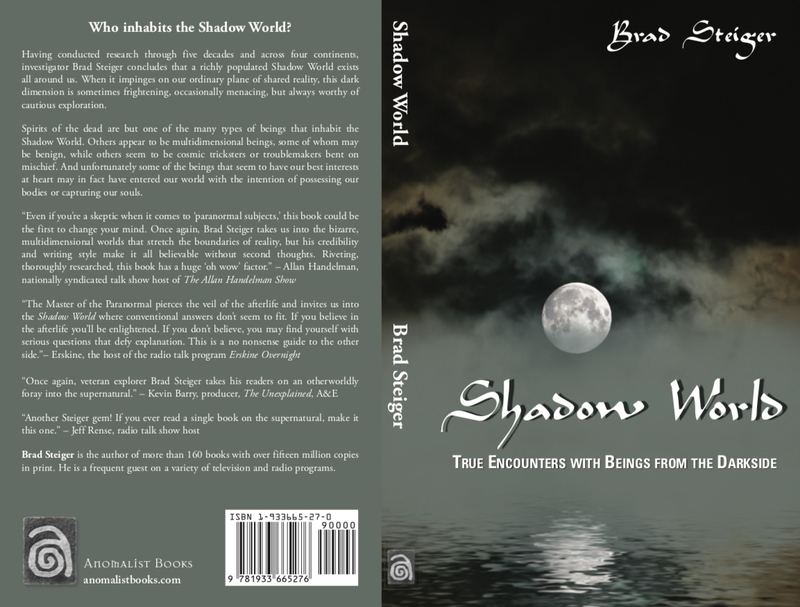 Having conducted research through five decades and across four continents, investigator Brad Steiger concludes that a richly populated Shadow World exists all around us. When it impinges on our ordinary plane of shared reality, this dark dimension is sometimes frightening, occasionally menacing, but always worthy of cautious exploration. Spirits of the dead are but one of the many types of beings that inhabit in the Shadow World. 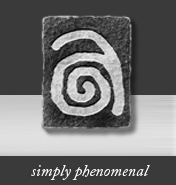 Others appear to be multidimensional beings, some of whom may be benign, while others seem to be cosmic tricksters or troublemakers bent on mischief. And unfortunately some of the beings that seem to have our best interests at heart may in fact have entered our world with the intention of possessing our bodies or capturing our souls. Brad Steiger is the author of more than 160 books with over fifteen million copies in print. He is a frequent guest on a variety of television and radio programs. He is also the author of Strange Guests and Worlds Before Our Own. 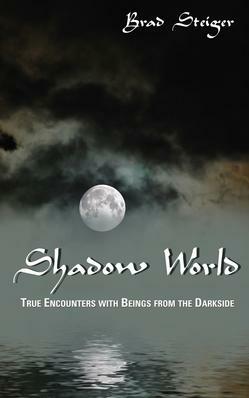 Who inhabits the Shadow World? We're not just talking about spirits of the dead. And "friendly" is not a proper description of their character.